A big well done to reception class for leading today’s assembly. 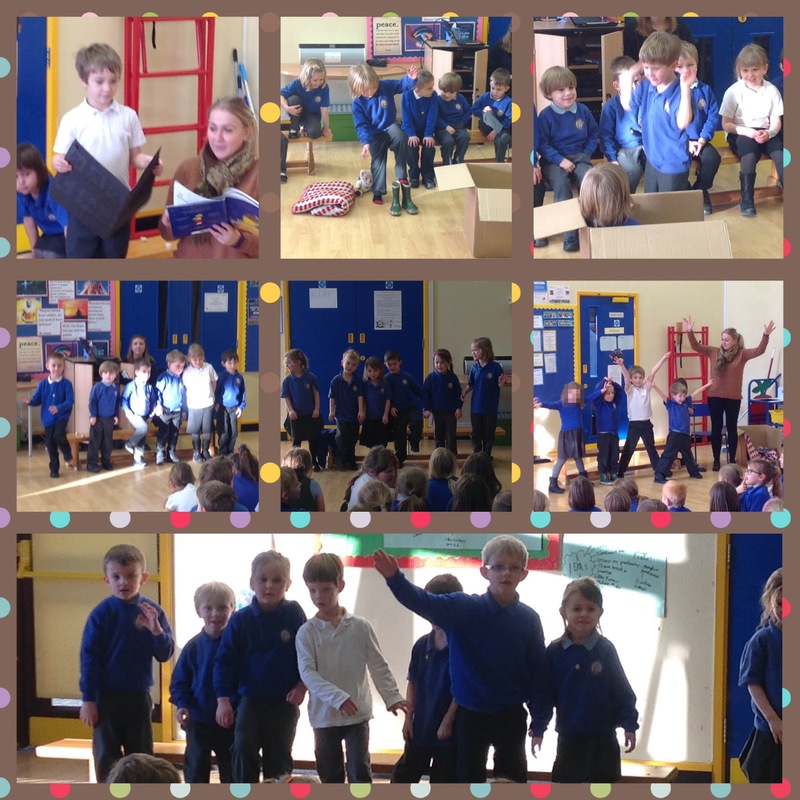 They have been learning all about space so they sang is great song about spacemen then a few brave children acted a story about space and they all finished with a bit of moonwalking. Thank you reception! Previous Post Stibbard gets on the (weather) map! Little space stars!! Well done reception! Great work kid’s, to infinity and beyond! !